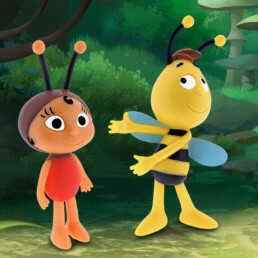 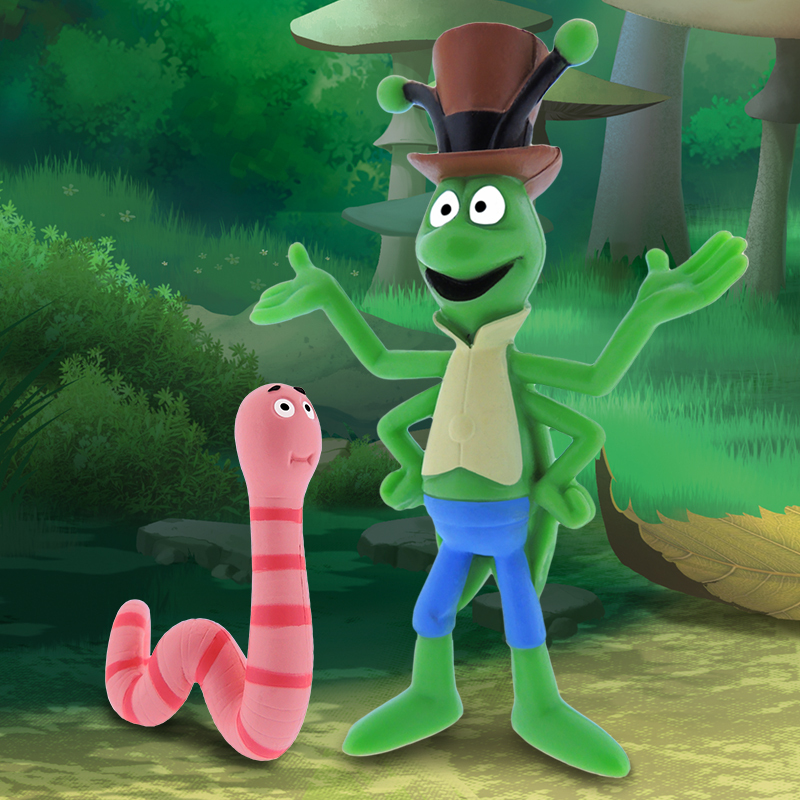 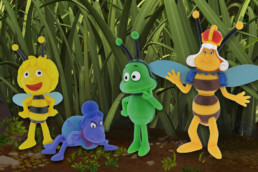 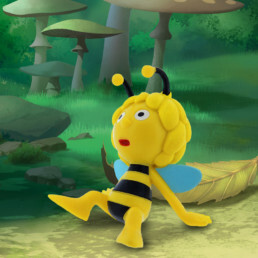 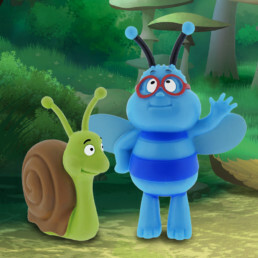 PPI Worldwide created the collection of Maya the Bee. 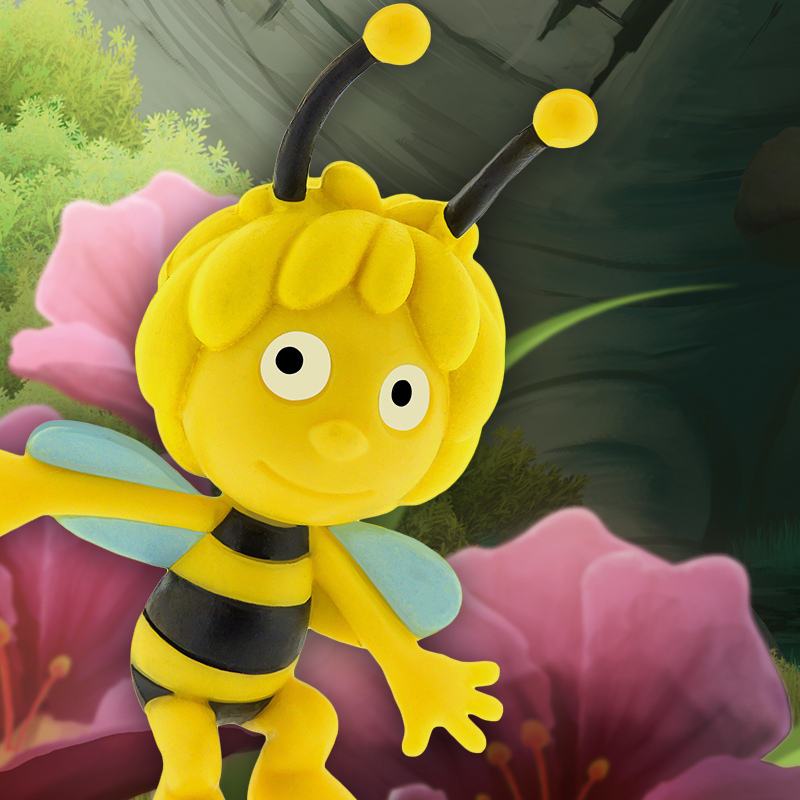 During the EMTÉ campaign, for every 15 Euros spent in any EMTÉ’s Store, customers would receive a flowpack with 1 of the 28 Maya the Bee Figurines from Studio 100. 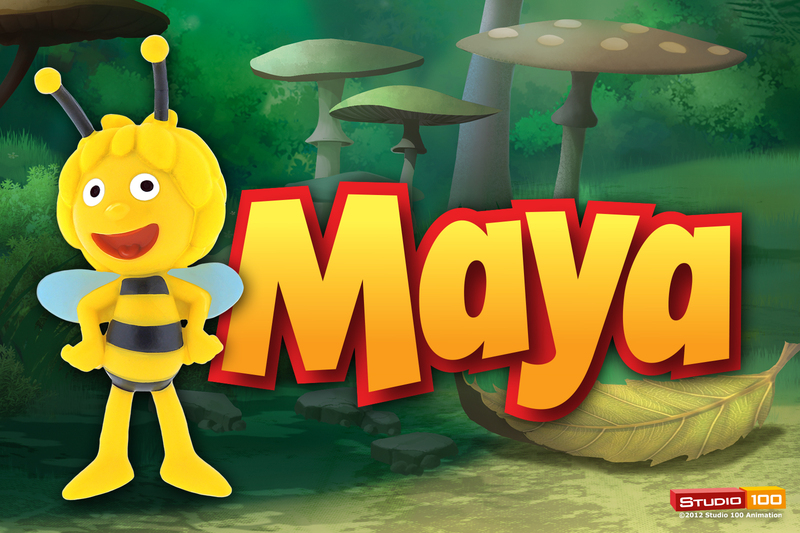 Different contests were also launched on Facebook as part of the campaign.